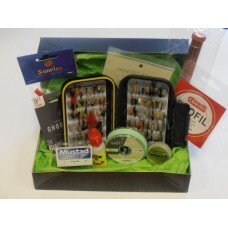 Fishing Fly Gift sets with boxes of flies and accessories, make perfect presents or gifts for yourself! From budget to premium, all budgets are catered for! 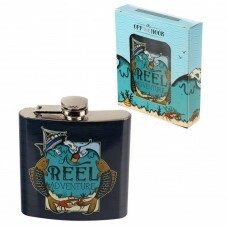 Reel Adventure Hip flask, perfect gift for the fisherman in your life! Perfect size to pop a drop or.. 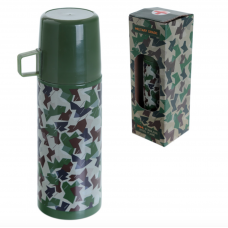 Camouflage design Thermos Flask 350ml. Keeps hot drinks hot and cold drinks cold. 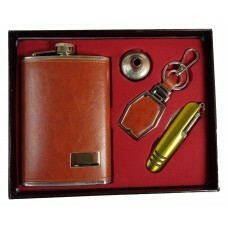 Perfect size to po..
Hip flask gift set including funnel, keyring and multi tool. Perfect gift. 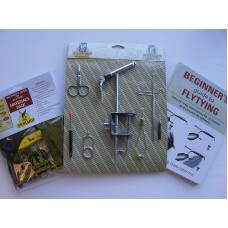 ..
A great set for the beginner! 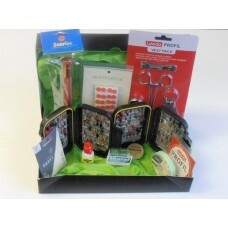 This set contains flies and accessories, a super little set to get you.. 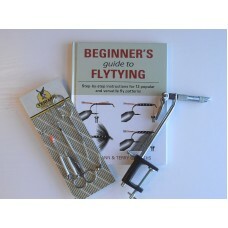 Fly Tying Pack 3 - Great Gift Idea! This is a fantastic deal and a perfect Christmas present for the beginner!Includes:- Frankie Philips.. 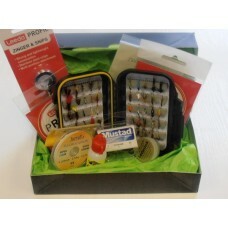 Fly Tying Pack 1 - Great Gift Idea! 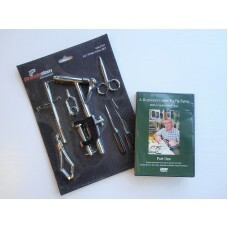 This is a fantastic deal and a perfect Christmas present for the beginner!Includes:VENIARDS TOOL PAC.. This set contains flies and accessories. 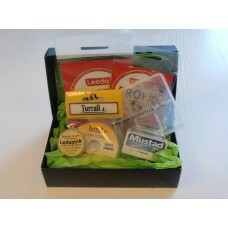 You can also purchase this set in a gift box to make it ext.. 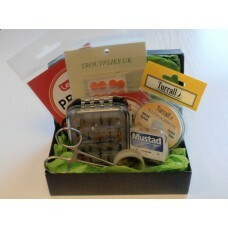 Fly Tying Pack 2 - Great Gift Idea! 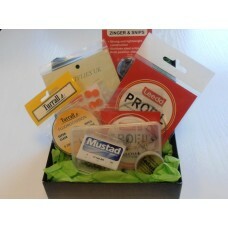 This is a fantastic deal and a perfect Christmas present for the beginner!Includes:VENIARDS VARIETY .. 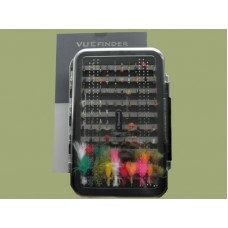 This bumper fly set includes 200 mixed flies in a premium Wychwood Vuefinder Competition Double Slot..